All our Skylarks have settled into Year 3 very well. This term we are learning about the Stone Age - Iron Age during History and English. 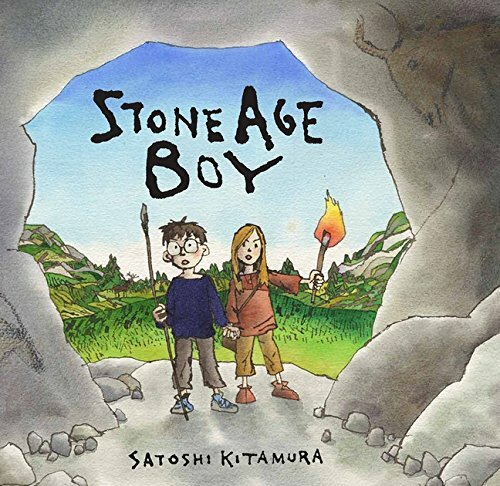 Our shared text is 'Stone Age Boy' by Satoshi Kitamura.